Now, let me tell you what were 3 top selling drones in May 2016 (P.S. this is not official data, it’s result of mine personal analysis). When Phantom 4 was announced, Phantoms 3 became more popular than ever because price dropped significantly. Phantom 3 Advanced is incredible powerful machine able to record 2.7K video and capture 12 megapixels photos. An integrated 3-Axis Stabilization Gimbal supports GoPro cameras. Streams live 720p HD video directly to your smartphone or tablet in a maximum range of 2 kilometers. 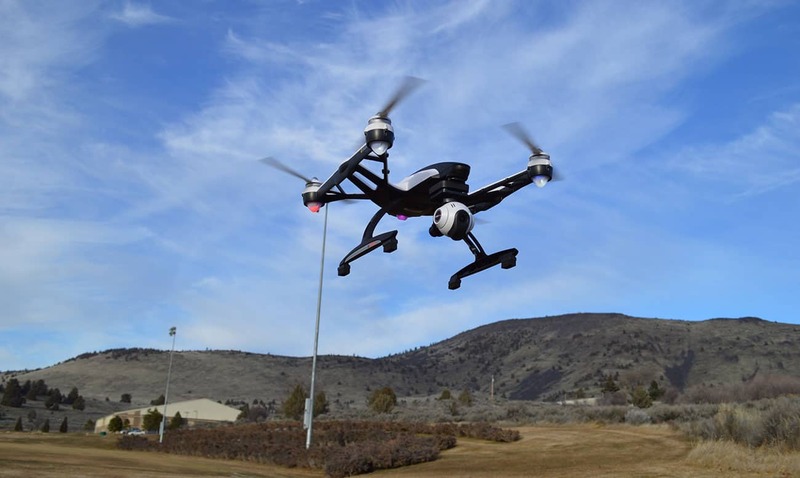 Among its features there are: Auto Take-off, Auto Landing, Auto Return to Home, Failsafe. An affordable quadcopter which offers a full ready to fly out of the box experience. Live video transmission is good and has very small delay. Range is great, around 150 meters, better than most same price drones. Easy to fly, very stable. Great for beginners. It’s interesting that this isn’t most recent product from JJRC. For some reason, it became very popular last month. 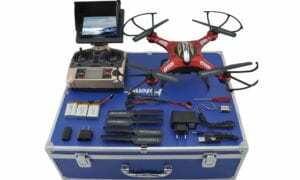 I see few possible reasons : price drop, extra carrying case included, and few positive reviews that were posted on rcgroups forum and other drone websites. What do you think, is any of these reasons accurate? I won’t waste my words here, just take a look at design of this unordinary drone. It made me very happy when I saw something “new” in “toy grade” drone segment. Is DJI Mavic Pro The Best Drone You Can Buy Right Now? I would like to know where are you based out of and I am new to the Drone game and I want to get to know more about this exciting Hobbie I have now started.